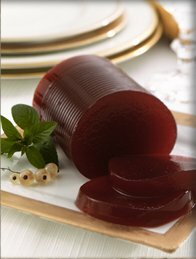 That perfect single bite that contains a juicy piece of turkey, my mom’s gravy and some cranberry jelly. The Wednesday night before – the anticipation of four full days off ahead of me. What are your favorite Thanksgiving things? Next Post: Am I a “talker” or a “listener”?